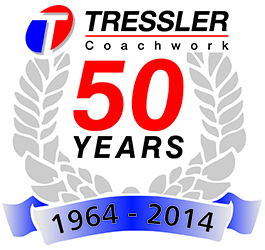 Tressler Coachwork was established in 1964 specialising in the repair of accident damaged motor vehicles to a very high standard. We have been based on the Bellbrook Industrial Estate in Uckfield for more than 40 years. 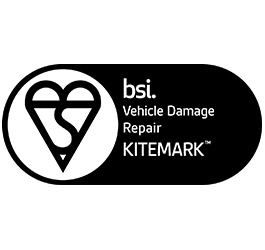 A company you can trust to take care of your car or light commercial vehicle. 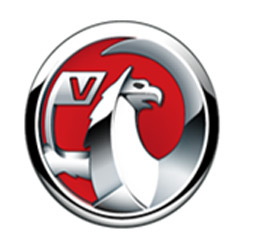 Delivering quality service and vehicle repairs for over 50 years. It is always unfortunate when you have an accident whilst in your vehicle. Rest assured you are not alone. Our staff at Tressler Coachwork are here to assist you. We can accommodate light commercial vehicles up to 12 feet / 3.66 metres high and 26 feet / 7.92 metres long. The GardX Vehicle Protection System with Nano technology protects your bodywork from harmful elements of all kinds.